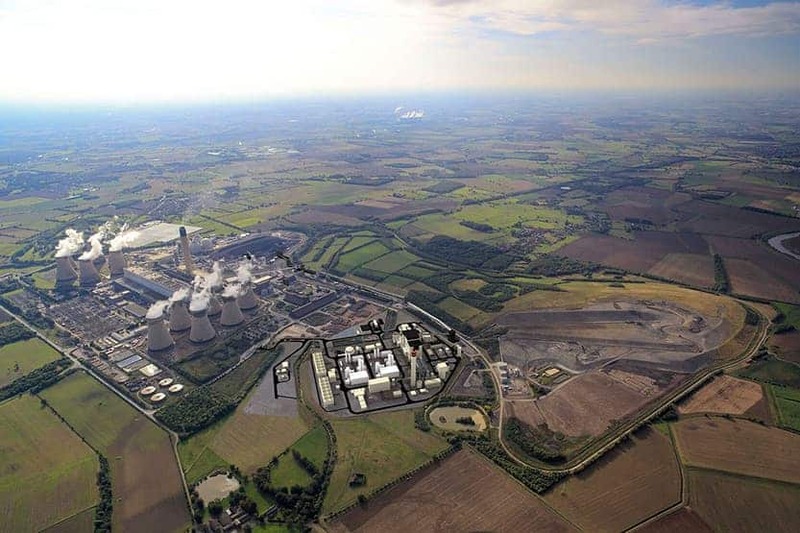 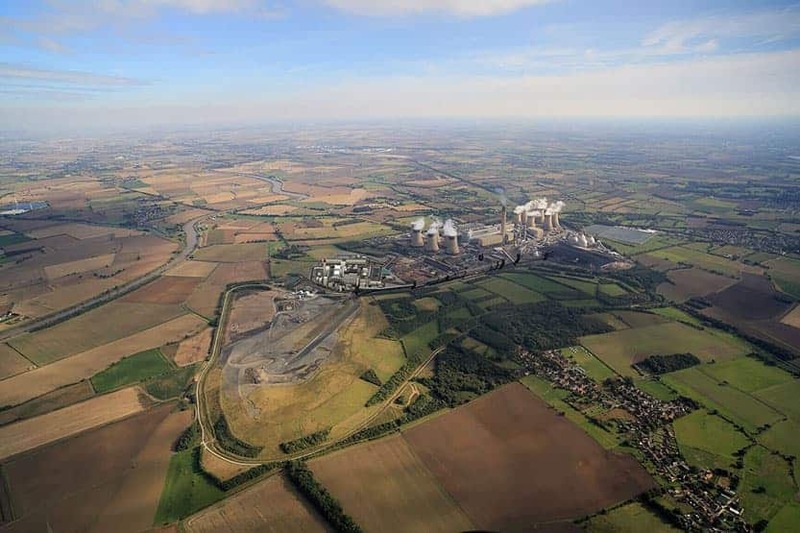 Working closely with Drax Power and the EIA team at ERM, MS Environmental were commissioned to produce verified photomontages for this nationally significant infrastructure project. 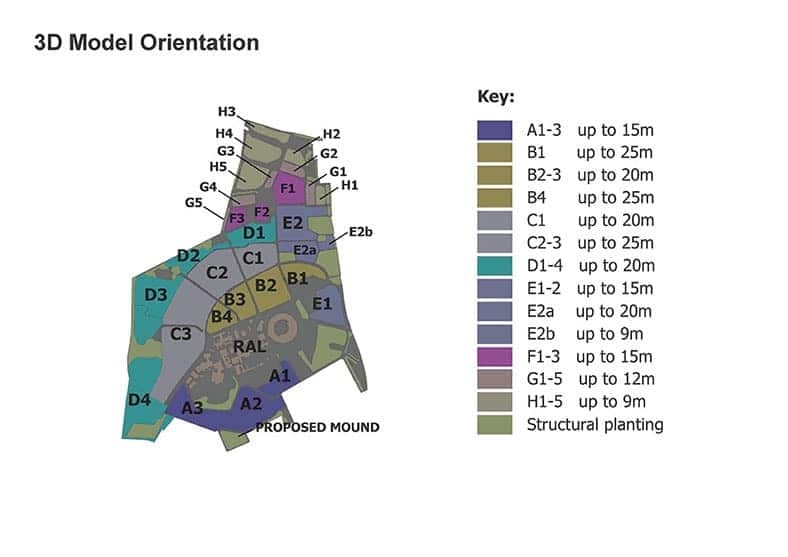 Additional 3D modelling was undertaken to assist the marketing team explain this highly complex scheme, which involved pumping carbon into redundant gas wells under the North Sea. 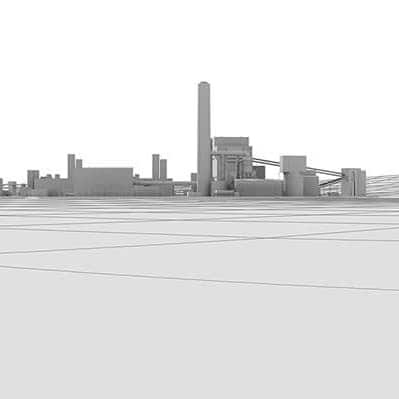 Working closely with Chris Gilbert CMLI, of the Landscape Agency, and the team at Bidwells, MS Environmental were commissioned to produce a series of visualisations for a proposed electricity sub-station at Darwin Green on the northern extents of Cambridge. 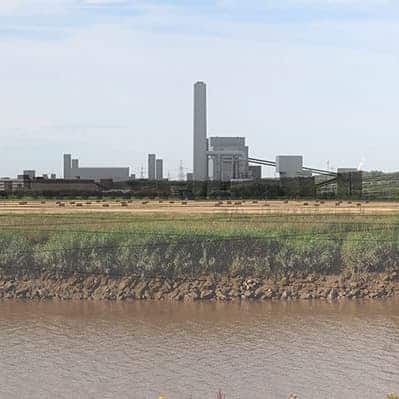 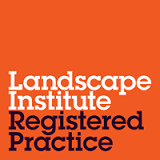 Working closely with Stephen Kirkpatrick CMLI, Director of Scarp Landscape Architecture, MSEnvironmnetal produced verified photomontages for the proposed redevelopment of Oxford University Science Park at Harwell.